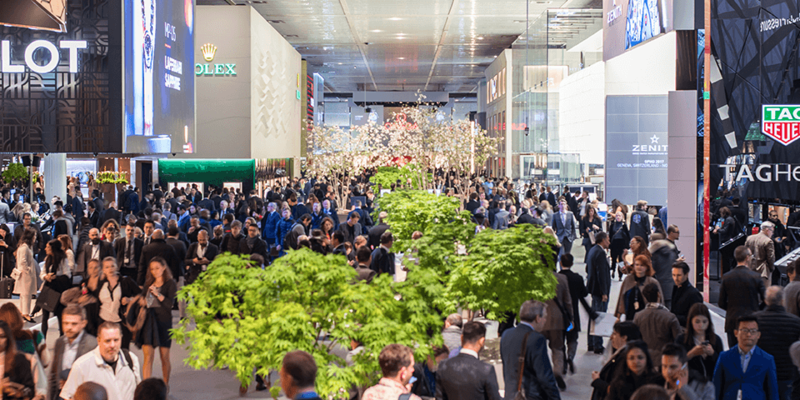 SIHH 2019, January 14 – Over its 264 years of horological excellence, Vacheron Constantin has established an unshakeable reputation for meaningful innovation in technical and design domains. Today defining the future of fine mechanical watchmaking, Vacheron Constantin presents the Traditionnelle Twin Beat Perpetual Calendar, a timepiece that can adapt to its wearer’s needs. When worn, the Traditionnelle Twin Beat Perpetual Calendar beats at a high frequency that is aligned with modern active lifestyles, displaying the hours, minutes, date, month, leap year cycle and power reserve on its dial. 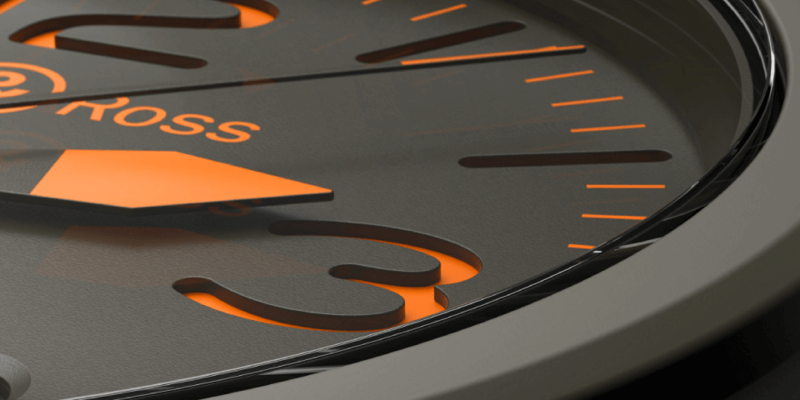 When the watch is not being worn, its in-house developed calibre 3610 QP can be slowed down in order to guarantee an extended power reserve of at least 65 days. One of the most basic assumptions of mechanical watchmaking used to be that the energy output of the mainspring barrel had a fixed timespan, with very little deviation from the stated power reserve. The Traditionnelle Twin Beat Perpetual Calendar transforms the mainspring into a source of variable energy levels, giving fine mechanical watchmaking a completely new degree of versatility. Drawing on 264 years of horological expertise, Vacheron Constantin has achieved this innovative coup by giving the T raditionnelle Twin Beat Perpetual Calendar two balances, each operating at a different frequency that has never been used before by the Maison. A pusher at the 8 o’clock position allows the wearer to easily switch from one frequency to another, depending on activity level. 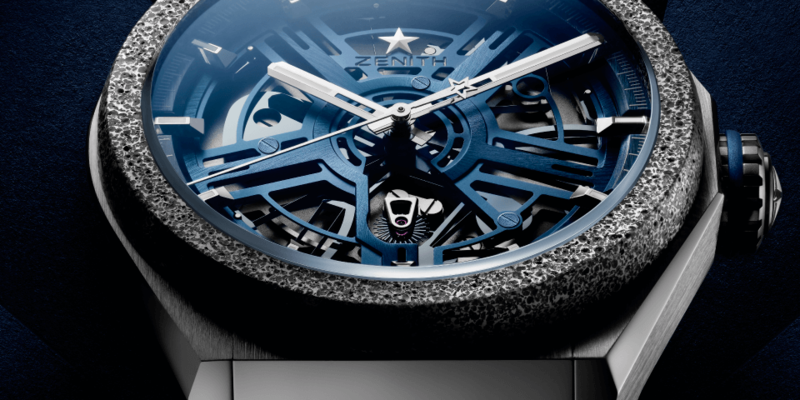 When the watch is on the wrist, the wearer will get the most out of it by keeping it in Active mode, which features a 5Hz (36,000vph) balance and 4 days of power reserve. 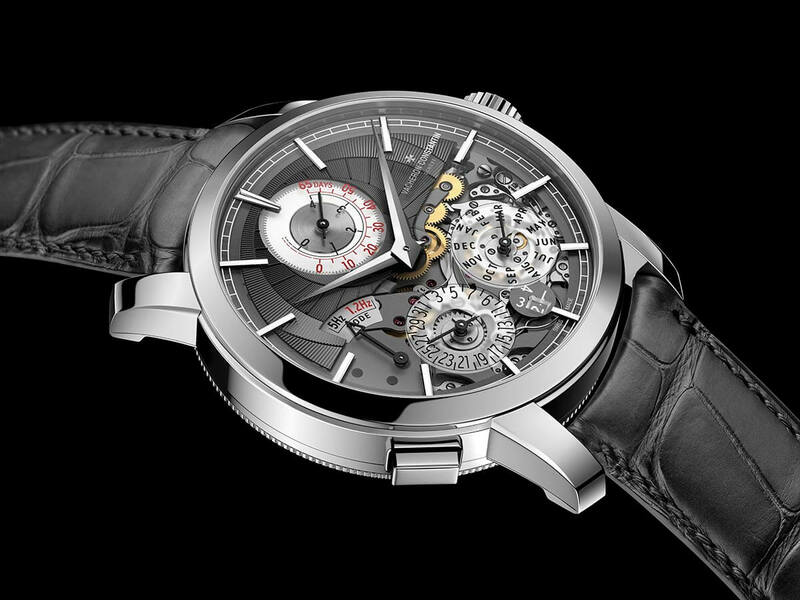 Now, a hand-wound perpetual calendar can be set flat on a table and picked up more than two months later, still displaying the correct date and month. The Vacheron Constantin Traditionnelle Twin Beat Perpetual Calendar brings true significance to the “perpetual” part of its name and charts a new course of timeless innovation. 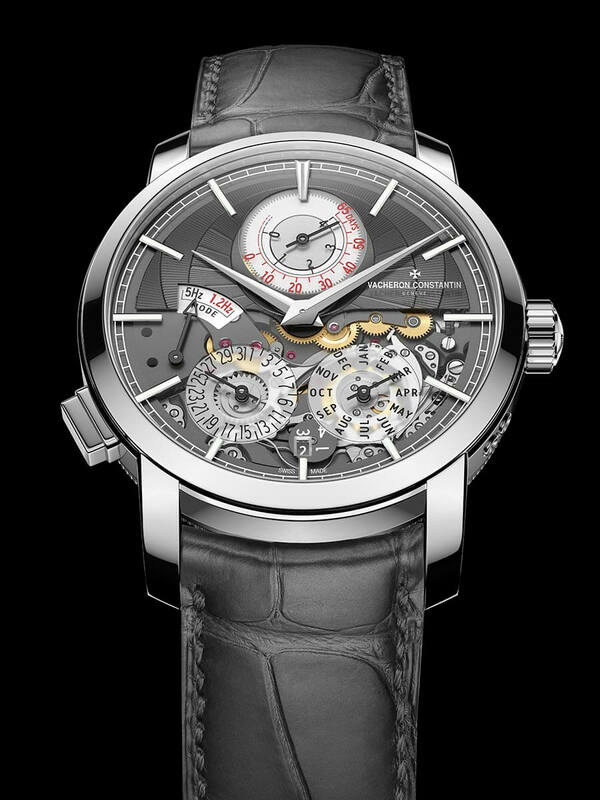 The Vacheron Constantin Traditionnelle Twin Beat Perpetual Calendar utilises a patent-pending mechanical system that enables instantaneous switching between Active mode (5Hz, 36,000vph) and Standby mode (1.2Hz, 8,640vph) without interrupting the ability of the movement to keep time. This system is inspired by the seasonal system from the Japanese Edo Period (1603 – 1868), which divided day and night into six segments, of which the length varied from day to night and from one season to another. Clocks from this period were equipped with a single or double foliot balance enabling automatic changes in their operating speed. A similar Japanese lantern clock from the very beginning of 18th century, belonging to the Musée International d’Horlogerie based in Switzerland, is exhibited on Vacheron Constantin’s booth at the SIHH 2019. In the Traditionnelle Twin Beat Perpetual Calendar, Vacheron Constantin has implemented instantaneous jumping indications for the date, month and leap year. 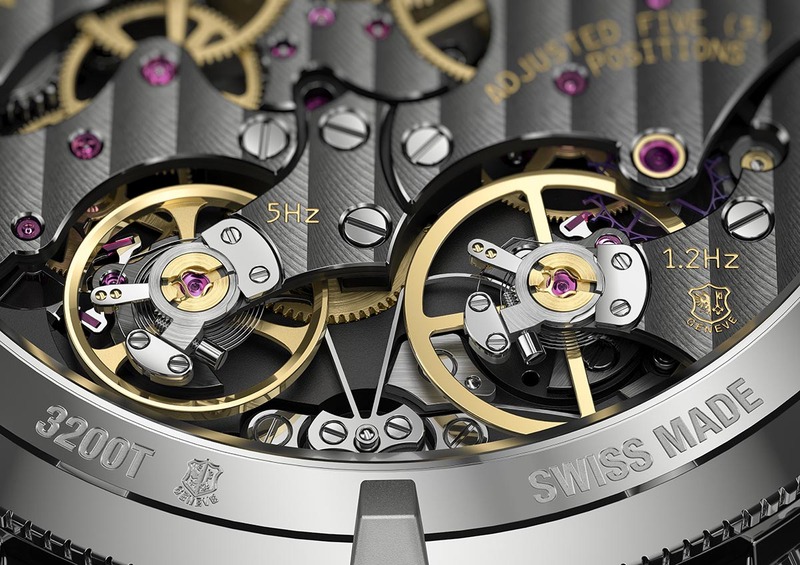 Simultaneously, the jumping mechanism (patent-pending) has been completely redesigned, utilising a sprung dual-gear compound system that requires four times less torque than a conventional jumping display. With this improvement, even at midnight on New Year’s Eve when all three indications jump instantaneously, the effect on the amplitude of the active balance is negligible. 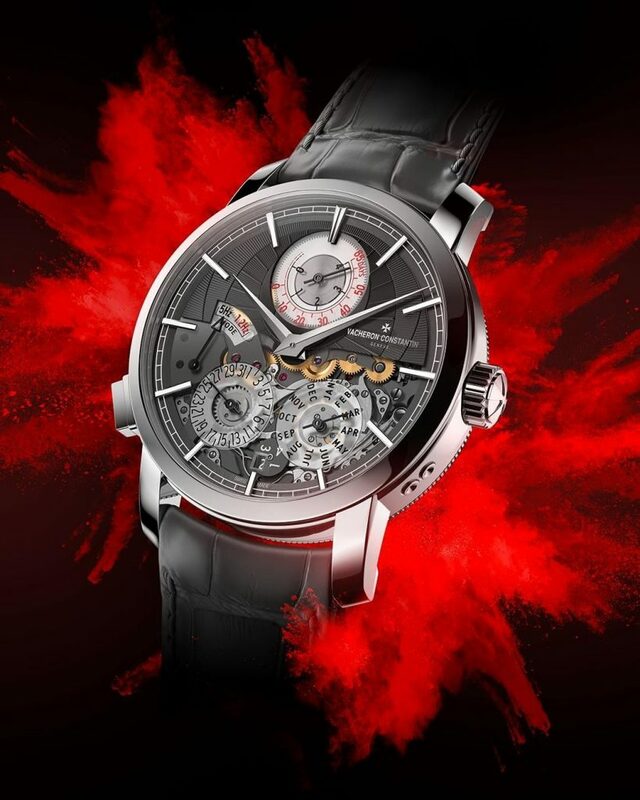 In order to support the main features of the Traditionnelle Twin Beat Perpetual Calendar — the blockbuster perpetual calendar and the innovative Twin Beat® system — a number of other mechanical issues had to be addressed. Although the display of the hours and minutes may seem to be the most straightforward part of the Traditionnelle Twin Beat Perpetual Calendar, they are far from simple or conventional. 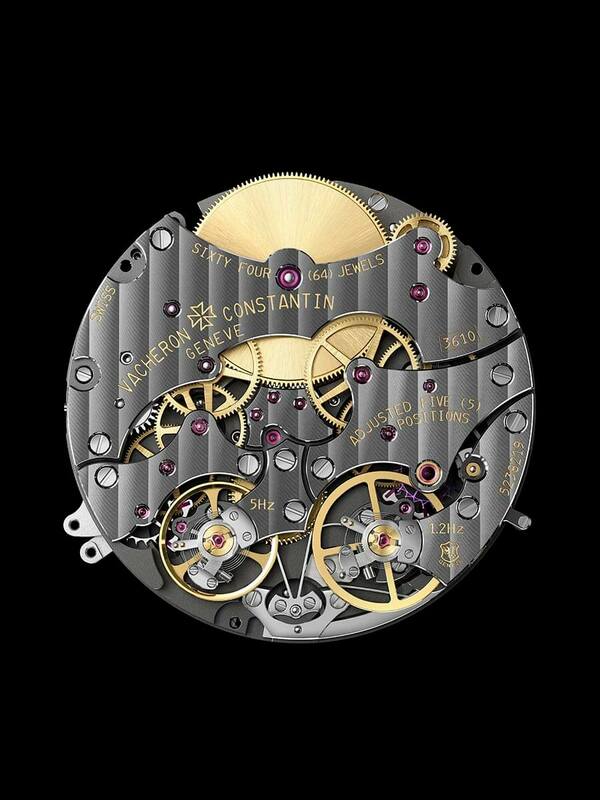 Because the calibre 3610 QP has two balance wheels, only one of which is allowed to oscillate at one time, the hour and minute hands have to draw variable information from two gear trains for one reading of the time. 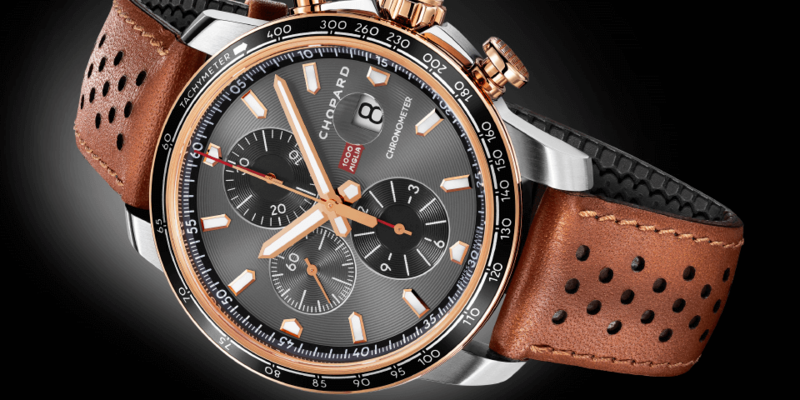 This is accomplished by a gear differential that allows the hands to read more than one input source of timekeeping data. 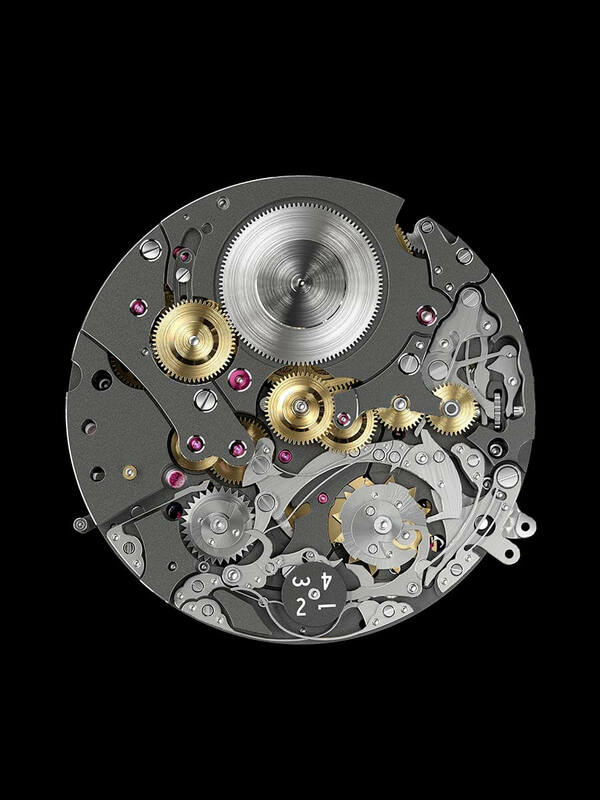 A second differential is mounted on the barrel for the dual purpose of winding the mainspring and also reducing the mainspring torque as it is directed towards the Standby mode balance (armed with a delicate hairspring created especially for the slow-beat balance). 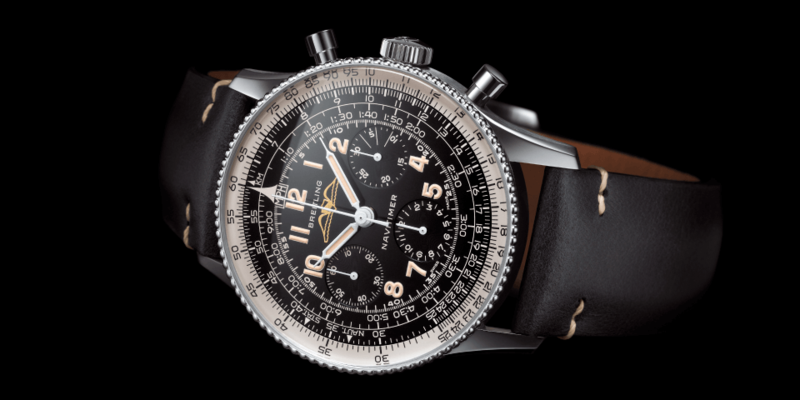 Two final differentials translate the power reserve into the subdial that indicates remaining mainspring wind. Despite all this, the 480-component calibre 3610 QP measures only 6mm in height and 32mm in diameter, an impressive feat of micro-engineering on its own. 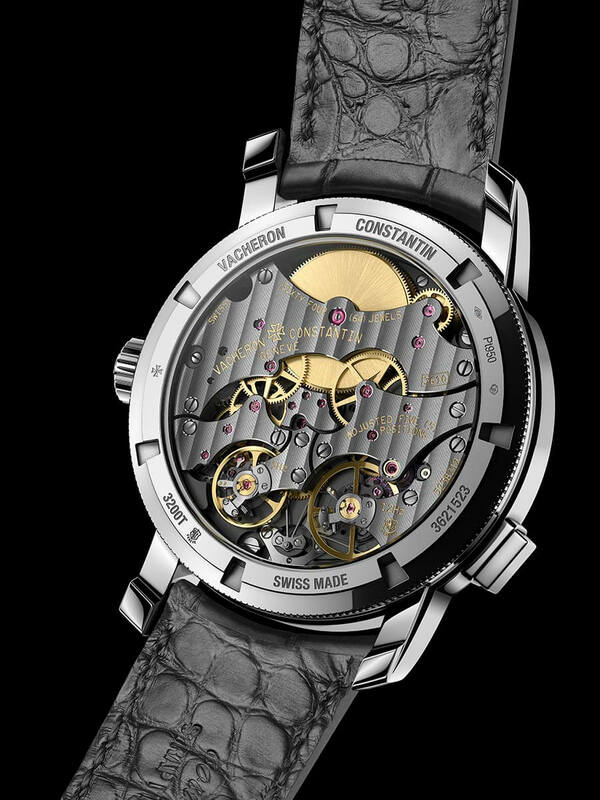 With the Traditionnelle Twin Beat Perpetual Calendar, Vacheron Constant further expands its considerable savoir-faire in compact movement construction.